The Mind fundraiser and South Champs Weekender will be hosted at Bournemouth on Saturday 22 and Sunday 23 September. There is literally something for everyone! The Weekender is being supported by Animal, Muc-Off, GT & Mongoose (CSG) and Kitvision. Below are details of the programme. Beginner and Novice Racing: registration and practice from 9-11am; beginner and novice racing from 11:30 with trophies, prizes and giveaways! 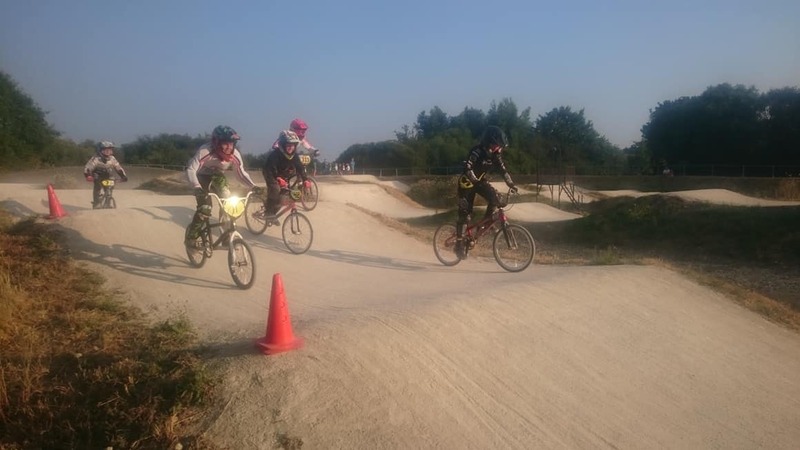 Perfect for our regular beginner and novice club riders, for those who are just starting out. Entries £7.50. Proceeds to Mind. Registration 9.30-11am, racing from 11:30am. Rad Mums and Dads: come on… PEDAL! If this sounds like you, then show the kids how it’s done. 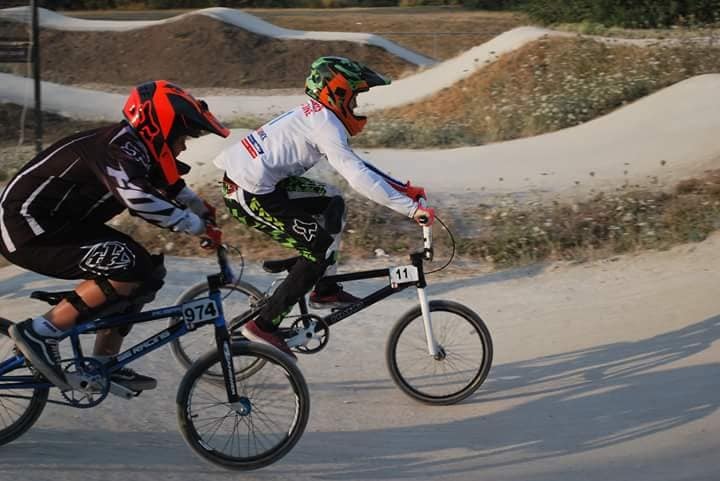 Bring your bike and race like the champion shouter you have turned into! This is suitable for those who shout like a pro, act like a UCI coach but have yet to demonstrate their expertise on the track. Trophies befitting the era of the riders will be awarded! Look out for the Blackpool 1984 example – it’s a beauty! Entries £7.50. Proceeds to Mind. Registration 9.30-11am, racing from 11:30am. Pump lap challenge: a bit of fun for our expert riders to raise money for Mind – for better mental health. Three categories on the day: 8& under, 9-14 and 15+. Rules will be issued on the start line, just for fun, demonstrate your demon pump action skills and wow the crowds! Prizes and giveaways. Entries £2. Proceeds to Mind. Registration before 1pm, racing from 1pm. King of Dirt: it’s back by popular demand! Two categories: 15& under; 16+. Please note that this is entirely at your own risk, and is a demonstration event for fun and to raise money for Mind – for better mental health. 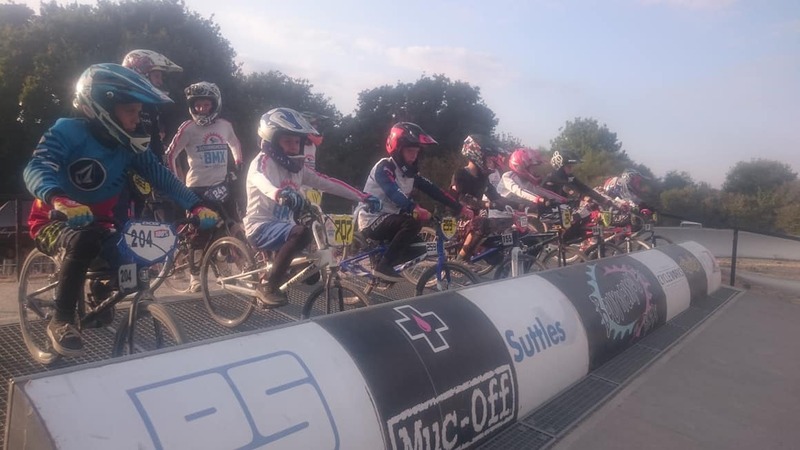 If you’re racing on Sunday, take this into account… your round back wheel and parents’ bank balance will thank you for it! 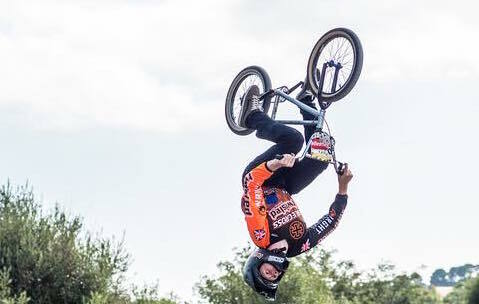 Billy Buckhurst will be there… but will Billy backflip? Come along to find out. Entries £5. Proceeds to Mind. Registration before 1pm, practice and demo event from 2pm. GT MEGA-RAFFLE: you can buy your tickets online in advance, or on the day. 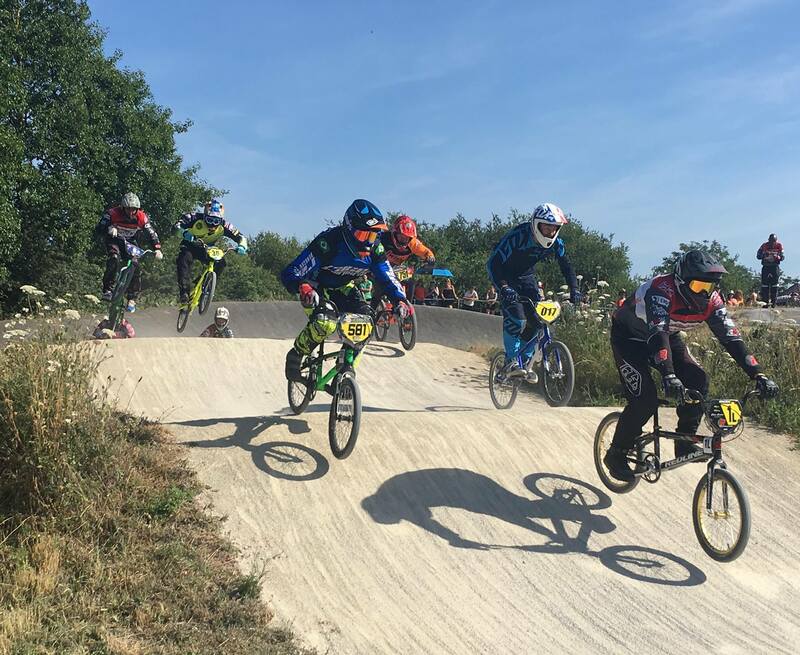 We will draw the winner on Saturday evening – details on the Team Mind BMX Facebook page. Raffle: there will be an almost-as-mega raffle running on Saturday for Mind and on Sunday for the club; buy tickets on the day when you pay for parking or from the Bournemouth tuck shop. South Region Summer Series Trophy Presentation: from 7pm. If you’ve qualified for a trophy, come and collect it at a glittering ceremony in a beautiful marquee. Bar open. Special guest appearance by Hard Shoulder – you may recognise one of the band members from the Hampshire area… anyway, BYO chair and PARTY! Camping: on sale from midday on Friday 7 September via our shop. Please read our South Champs FAQ for more details. The serious business of the South Champs race day will take place on Sunday 23 September, rounding out the season with sign-on and practice from 9-11am and racing from 11:30am. There will be plenty of giveaways, Holeshot and Magic Moto prizes during the South Champs race day, and of course it’s your chance to bag the coveted 1S plate! Thanks once again to Animal, Muc-Off, GT, Mongoose (CSG) and Kitvision. It’s all for a great cause – Mind, for better mental health, and all money raised goes directly to the front line via Dorset Mind.